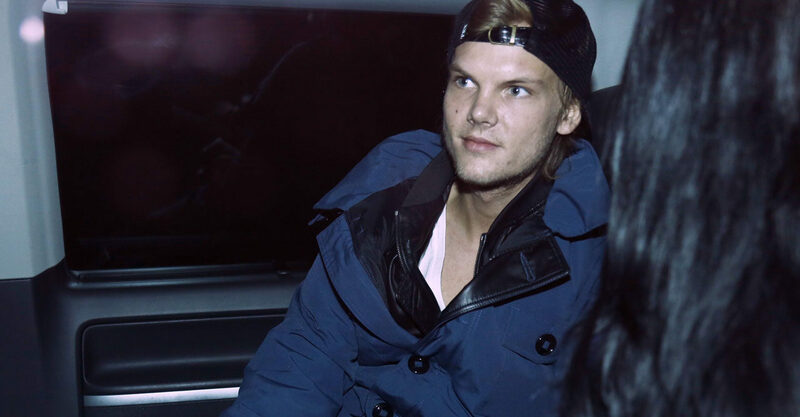 A few weeks back Avicii’s family announced that they would be releasing a posthumous album called ‘TIM’ after they decided they did NOT want to keep his unreleased music locked away. I mean I’m not especially into electro house music but that tune absolutely bangs – what a smooth summer beat. If the rest of the album is anything like that track, it’s gonna be a wicked summer of music. RIP Avicii – good thing music lives on forever. For the church in the Netherlands that paid an amazing tribute to Avicii by playing his song on their bells, click HERE.